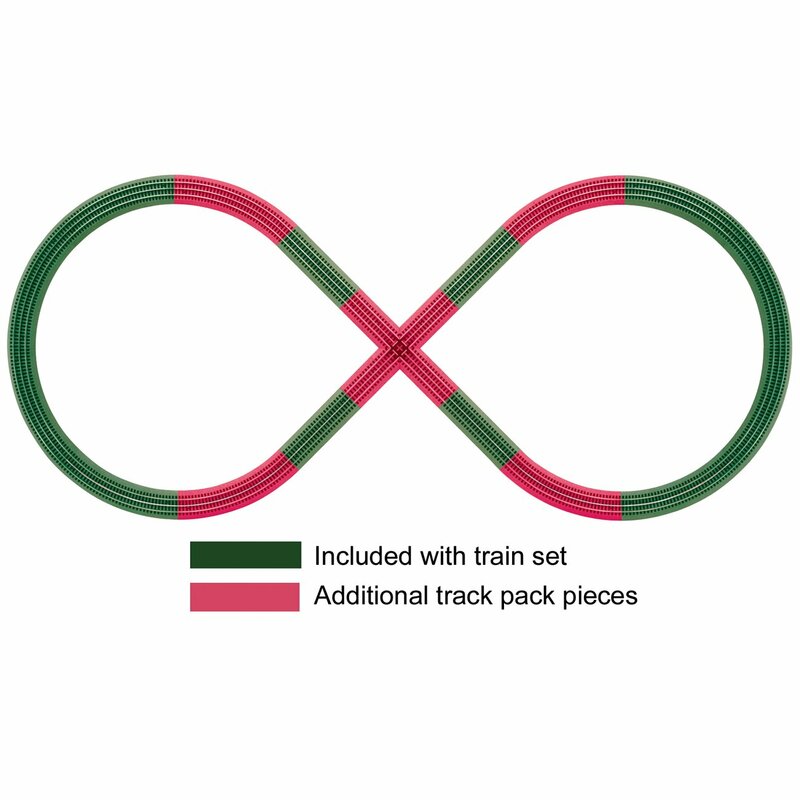 This Lionel(r) Fastrack Figure 8 Add-on Track Pack comeswith red track pieces that help you turn your track into a Figure 8. From theManufacturer Offering innovation, variety, ease-of-use, and a fantasticprototypical look, the FasTrackï¿½ track system brings your Lionel layout tolife like never before. Its flawless performance and endless flexibility makeit appealing to first-timers and seasoned pros alike. Add this track pack toyour existing Lionel Ready-to-Run O-Gauge set to create a Figure 8 layout.